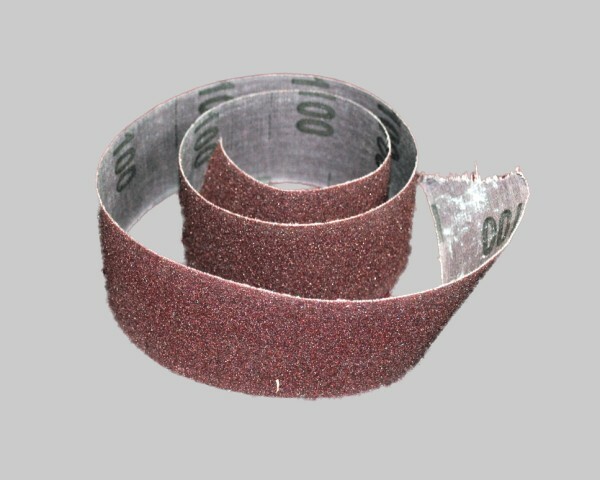 Burke Sharpening System 100 Grit Abrasive Sandpaper. 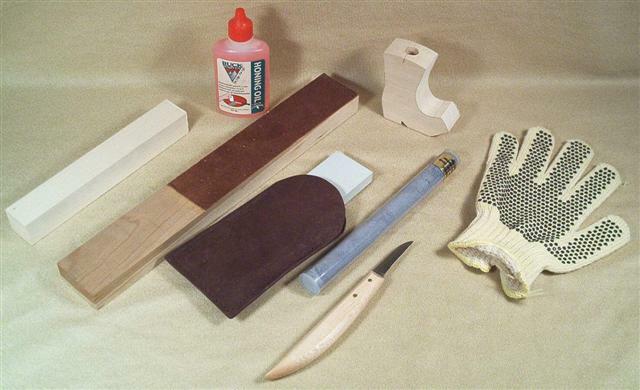 Replacement Abrasive Strip for John Burke (Western Woodcarvers) Sharpening system. 100 Grit 1 1/2" wide x 25 1/2" long strip.